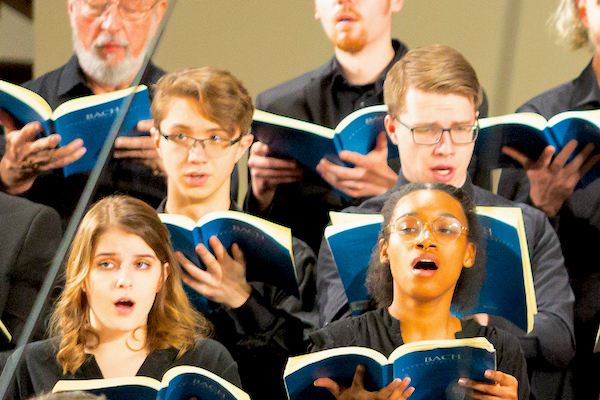 Explore the greatest questions of creativity, meaning, and vocation at the Valparaiso University Department of Music. 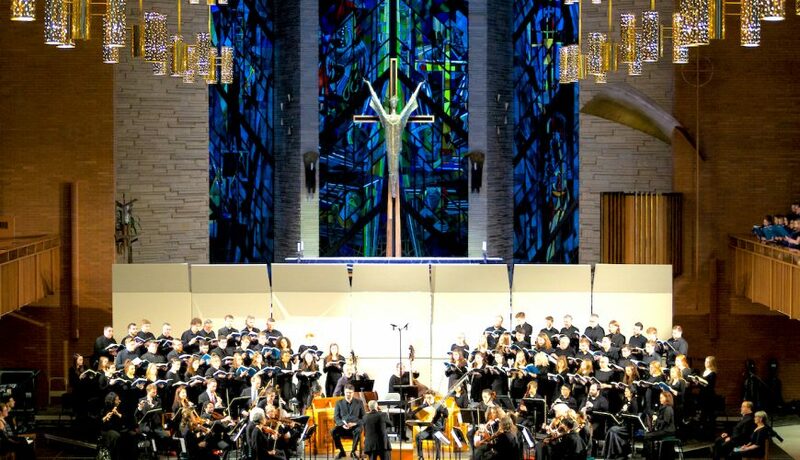 Located an hour from Chicago, the Valparaiso University Department of Music offers degrees in Music Performance, Church Music, Music Composition, Music Therapy, and Music Education. 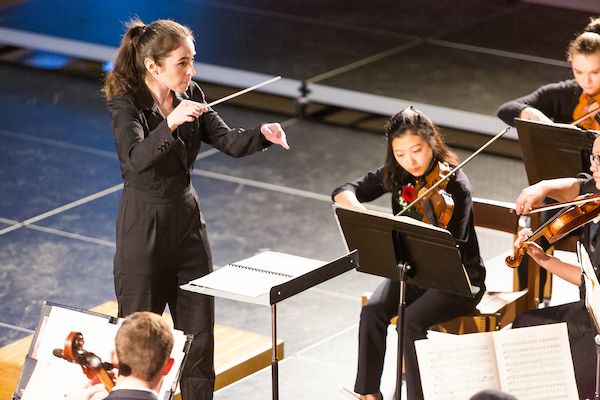 Through weekly Music Colloquia, Musica Viva recitals, and ensemble rehearsals, students are well equipped for life as a professional musician, in schools, healthcare and correctional settings, in churches, and in the community. Valpo’s music alumni excel in careers from music teaching to church music to arts management. Valparaiso University’s music rings throughout the nation and the world. From Duffy’s Pub in Valparaiso to New York’s Carnegie Hall and Germany’s St. Thomas Church, Valpo’s music students make their virtuosity known. 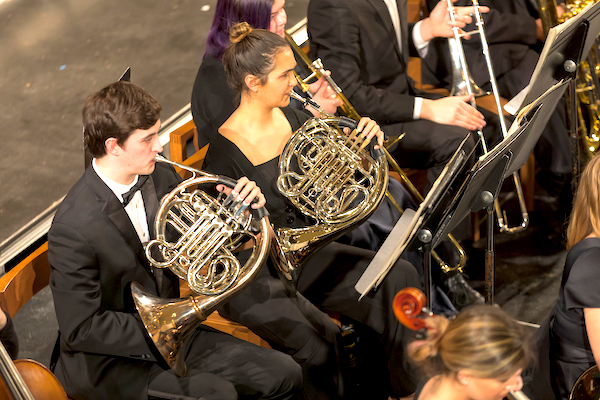 The Chorale, Kantorei, Symphony Orchestra, and Chamber Concert Band tour regularly in the United States and abroad, while the Jazz Band and select chamber ensembles perform off campus locally and around the region. 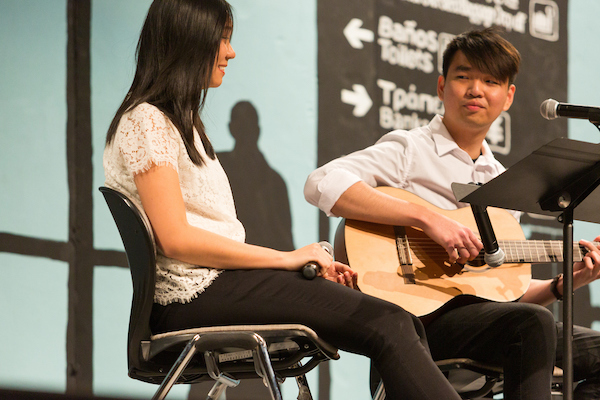 Music students also have the option of participating in the university’s extensive study abroad programs, preparing them to serve as global leaders. 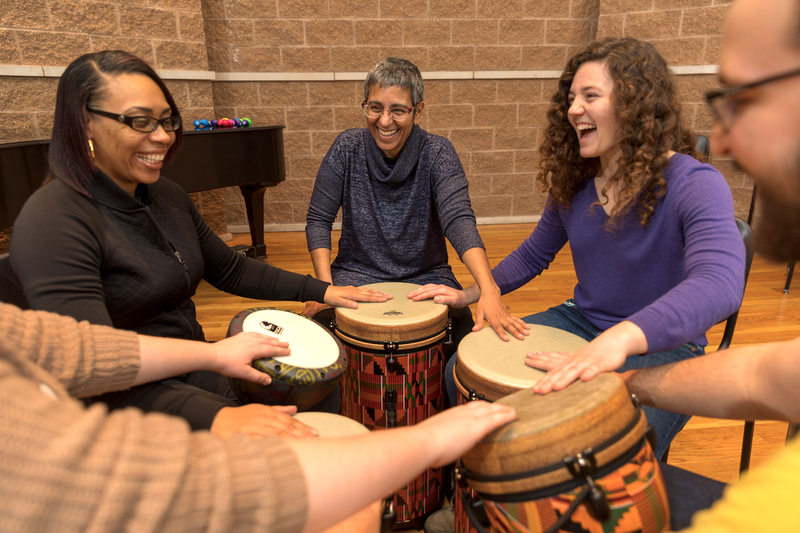 Pending AMTA approval and projected to begin in fall 2019, Valpo’s music therapy program builds on the strengths of our longstanding music programs, demand for music therapists in the area, as well as the growth of education in health professions on campus. Your name and email address are held in strictest confidence by MajoringInMusic.com and Valparaiso University Department of Music... they will not be shared with anyone else.